Standard sale. 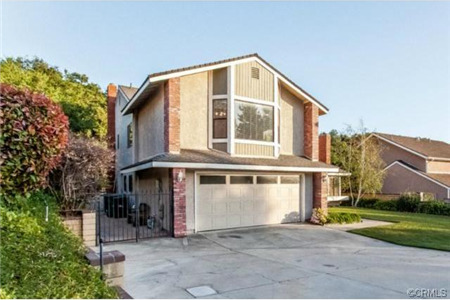 Beautiful home located in north la verne near the country club. 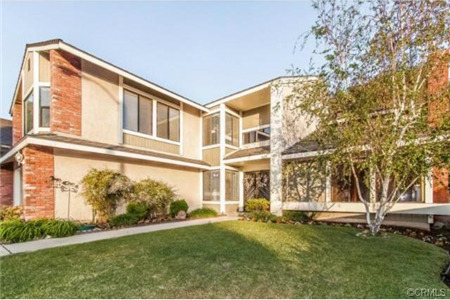 This home features a large open floor plan with 2918 sq ft of living space. 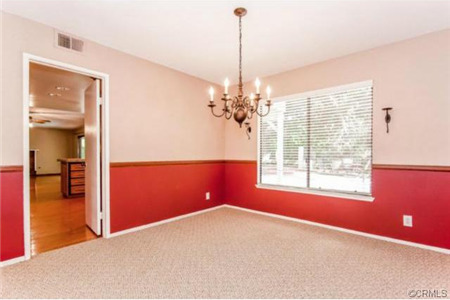 4 bedrooms with large master suite and 2 bedrooms upstairs and 1 bedroom down. 3 updated bathrooms. Nice updated kitchen with stainless appliances and a nice view of the back yard & pool. Living room with fire place. Dining room. 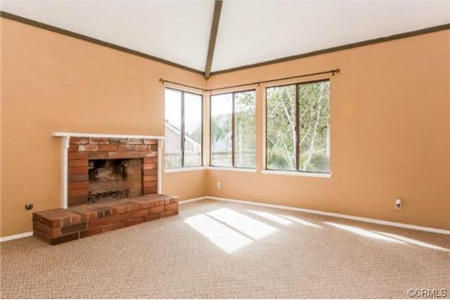 Large family room with a cozy fire place, wet bar & a wine fridge. Nice sized master bedroom with a balcony and a large master bath. 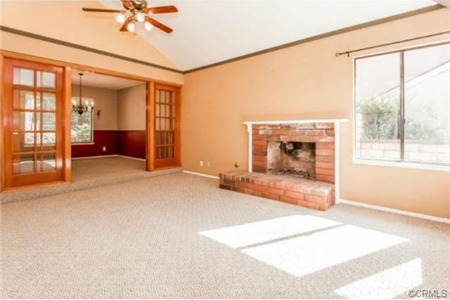 Over-sized bonus room above the garage. Indoor laundry room. Nice back yard with a pool which is great for entertaining.